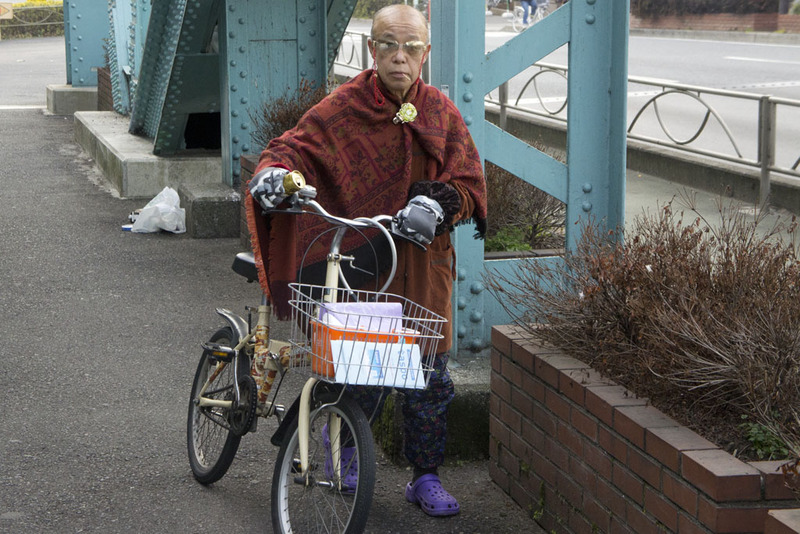 Here’s an unusual-looking character that I often see around the Minami-senju area. I love this guy!!! What a style icon! !